Thanks! :) Where is Southeastern located are the admission reqs tough? I was thinking on applying other places just in case but Lafayette is only 35 minutes away from me so that's why UL would be my first choice. You being an LPN already probbably gave you a boost. im in the same situation, and i agree go to a community college first. just make sure you get an advisor to make sure your credits will transfer smoothly to the university you want to go to. a community college might help you smooth into college life easier because its smaller and more personal. 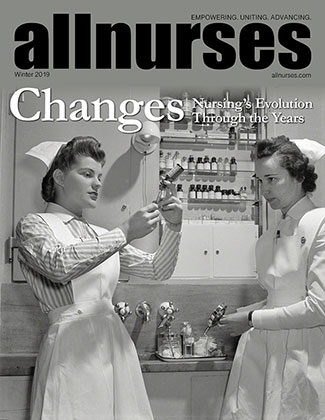 At what age did you decide on nursing? Hi, everyone. Is there anyone who has attended UL nursing program? What is the required gpa? What is the admission process? Do you have to take pre requisite courses? Does it's reputation of being hard hold true? Just need as much info on the program as possible I am hoping to get in for the spring semester.